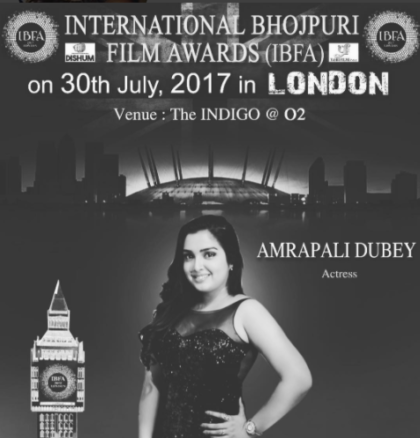 These days, Amrapali Dubey along with all other stars of Bhojpuri Film industry is on a tour of London. Actually, they all went there to attend the Bhojpuri Film award ceremony. Amrapali and Nirahua get the best Jodi Award. Mean while this pair has a movie to release tomorrow so they shot a promotional video for the Sipahi. 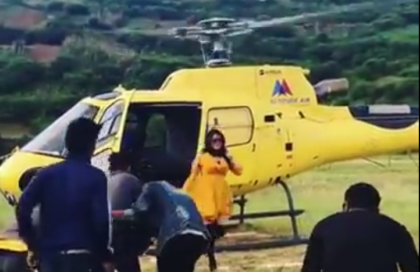 Amrapali Shares this video through her Instagram Account.